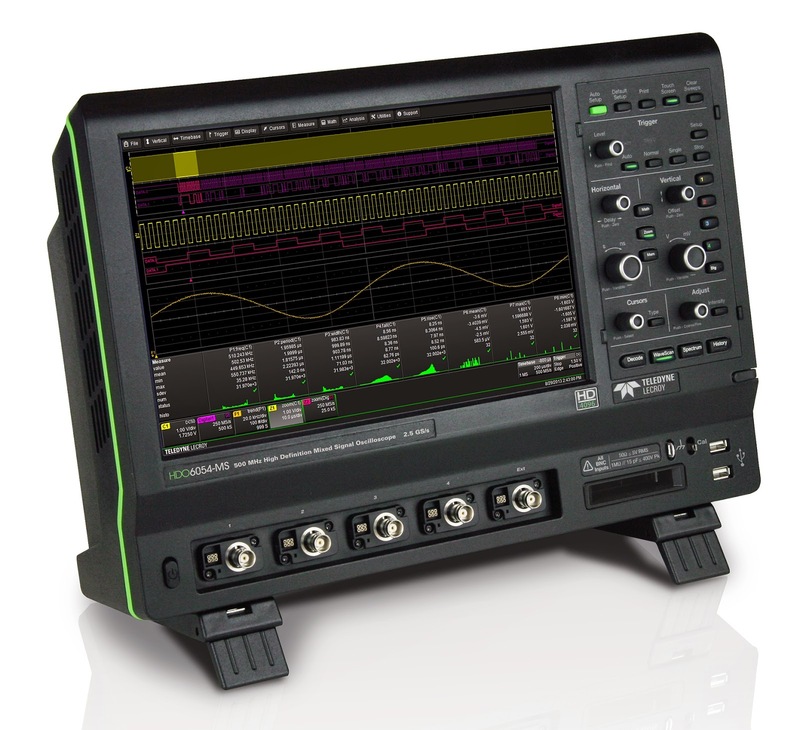 If you're fortunate enough to own an oscilloscope with X-Y display capabilities, you have a valuable tool at your disposal. 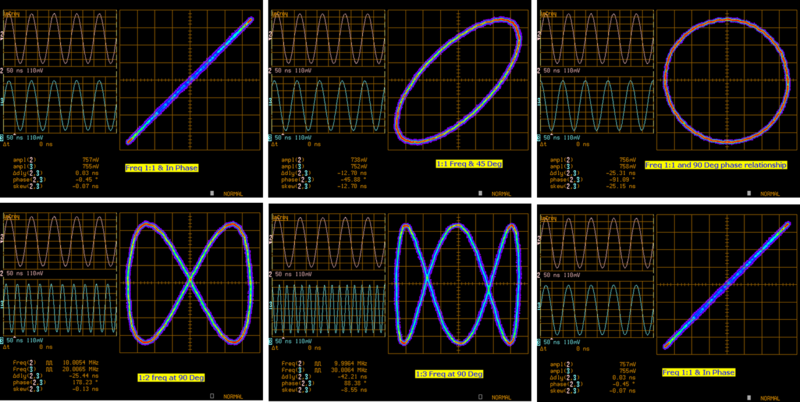 From classic Lissajous patterns to state transition diagrams for today's quadrature communication systems, X-Y plots give us a window of the functional relationships between two waveforms. 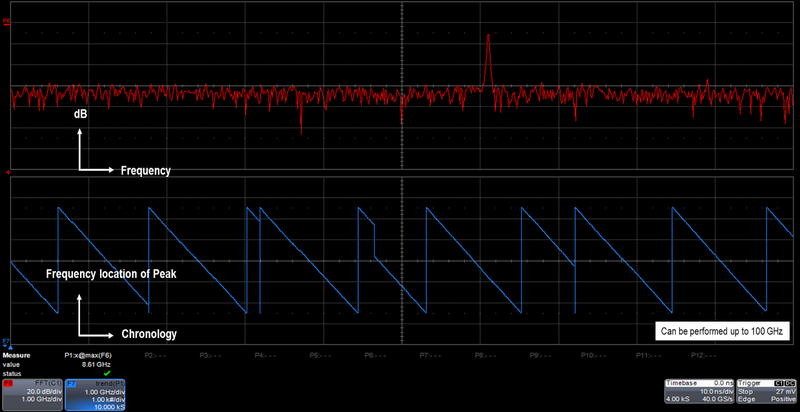 In our survey of how modern oscilloscopes and trigger/decode software (Figure 1) can ease the task of debugging embedded systems, we've covered the I2C and SPI protocols. Now we'll turn to the UART format, where triggering capabilities are of particular importance. 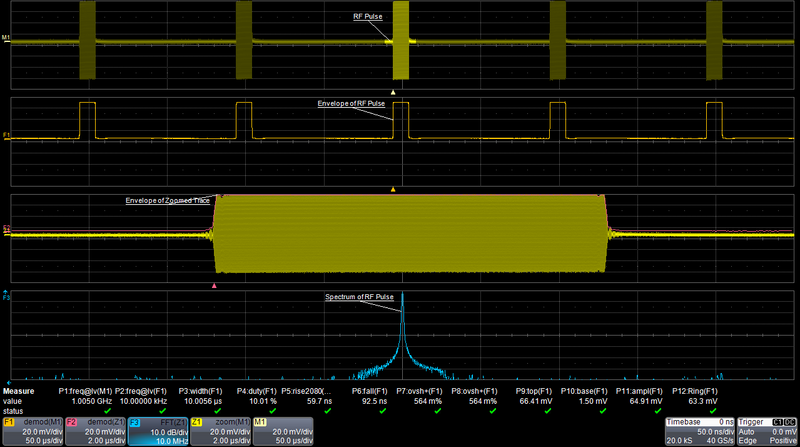 In the first post of this series, we considered some of the challenges of debugging embedded systems in general and I2C buses in particular. Modern digital oscilloscopes equipped with powerful trigger/decode software for the serial protocol in play go a long way toward easing the path to a properly functioning embedded system. Now we'll consider the particularities of the Serial Peripheral Interface and how the proper tools can make debugging SPI buses easier. 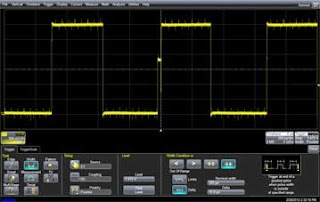 A key to accurate measurements with an oscilloscope is to ensure that the instrument maintains a high sampling rate. This applies to most measurements; conversely, for many measurements, accuracy may suffer as sample rate decreases. 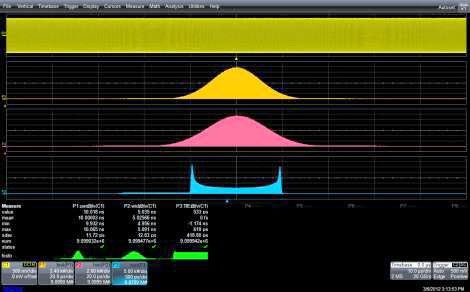 In the worst case, some signal components may be "aliased," meaning that the true signal shape is corrupted by the addition of bogus signal components that arise from undersampling of real signal components. 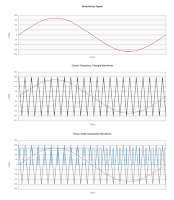 A milestone in the history of jitter measurement came in the 1990s with receivers that could reveal the slowly varying component of jitter that became evident in time-interval error (TIE) tracks. That led to the advent of using phase-locked loops (PLLs) for clock-data recovery. 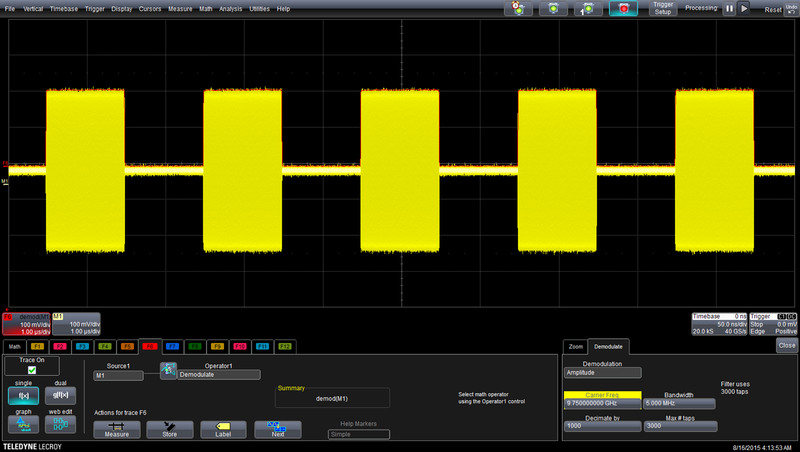 In turn, PLLs opened new horizons in jitter analysis. 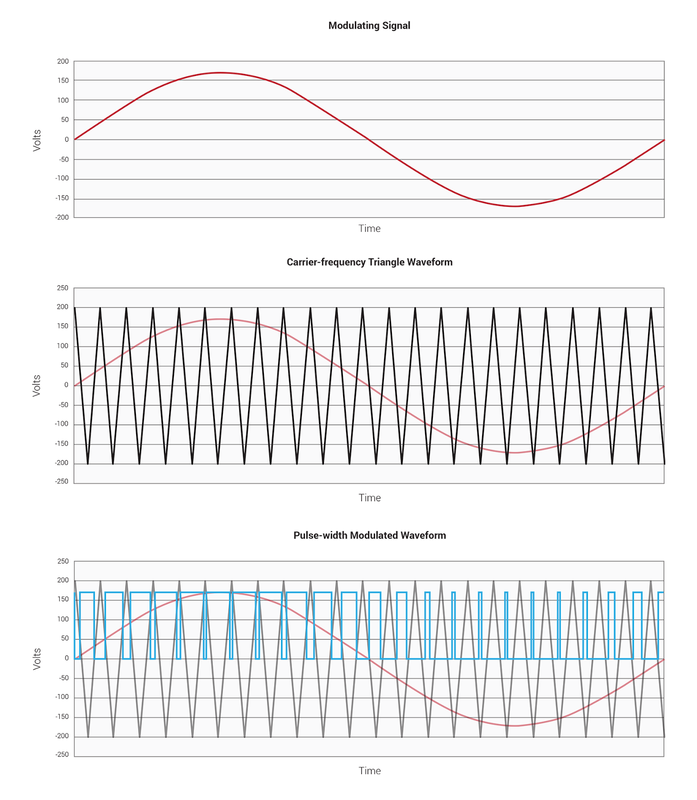 In previous posts on the topic of histograms, we've considered examples of how looking at signals in the statistical domain in addition to the time and frequency domains can be a great aid in pinning down the root cause of problems. But what about going in the other direction? Suppose you spot something unusual in a histogram and want to examine the waveform? In our first post on motor drive systems, we broke down the major subsystems in a "generic" variable frequency drive (VFD) and discussed some of the test requirements in those subsystems (Figure 1). Next, let's have a look at some of the variations in real-world VFDs in terms of architectures and topologies. If you've been keeping track of our history of jitter, we left off in Part II in the late 1990s, by which time bit-error rates (BER) had become a predominant statistic for quantifying jitter. That was subsequently refined into thinking in terms of BER as a function of jitter. In this third post in a series on using an oscilloscope's histogram capabilities, let's take a look at using histograms as a diagnostic tool. 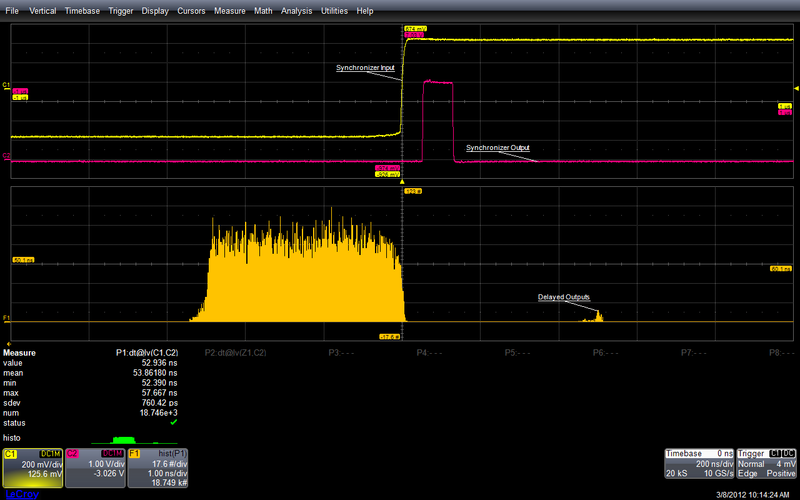 Diagnosing problems in a circuit calls for good skills and some intuition on top of good measurement tool. In general, though, the more ways in which you're able to look at a problem, the more likely it is that you'll turn up the root cause. Resuming our review of the history of jitter and the evolving response to it, we'd arrived at the late 1990s, when more sophisticated analysis methods were necessary to get a good handle on jitter. In particular, statistical analysis came onto the scene. Statistics are a great tool for analyzing phenomena such as jitter that change more as you look at them harder. Jitter is a signal-integrity gremlin that's been with us for a long time. In fact, it's been with us since before anyone really needed to care about it. But as time has worn on, our perception of jitter has certainly changed, and with it our approaches to diagnosing it, measuring it, and ultimately dispatching it. Here, we'll begin a traversal of the "jitter story," surveying where we've been, where we are, and where we may be going in our dealings with the phenomenon.